Our Office is situated at 5, Camelia Street, Hamrun, which is very close to the Victor Tedesco Football Ground. 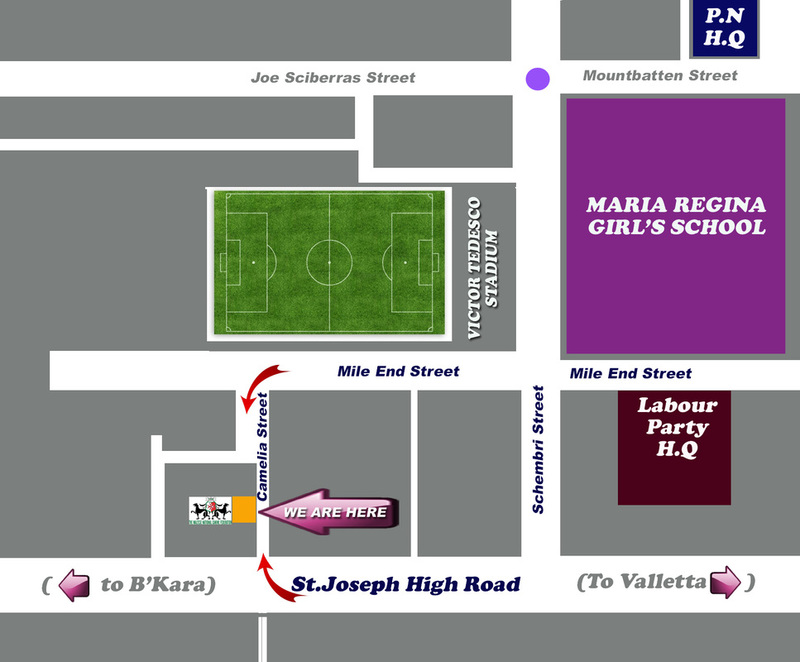 If you are coming from the St.Joseph High Road, from the direction of B'Kara to Valletta, turn left towards the Football ground and the Malta Labour Party Headquarters, turn left on the football ground and left again to Camelia Street, parking shouldn't be of a problem. (Camelia Street is also accessible from St.Joseph High Road). Postal Address: 5, Camelia Street, Hamrun. HMR1700 - Malta. Our office will be closed on Wednesday 26th December 2018. We will be open again as usual every Wednesday as from the 2nd January 2019. 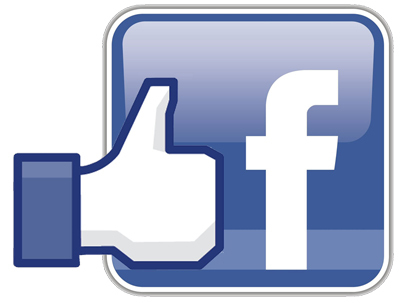 Like our Facebook page to stay in touch and access our frequent updates. Click on the link below.